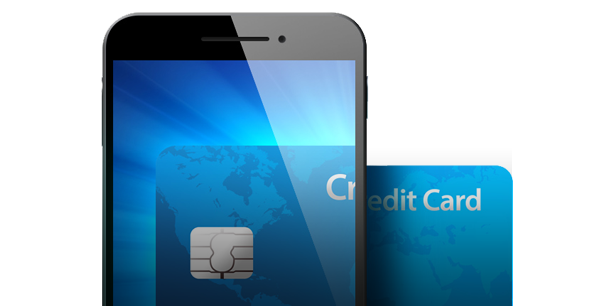 Mobile Payments | SMS Billing | Micropayments | M-STAT S.A.
Monetise online games, dating sites, social media, content and services with secure and easy mobile billing. Charge your customers directly and safely through their mobile phones. We offer the fastest and most convenient way for your customers to pay. Micropayments enable the end user to pay directly for digital goods using his mobile device. The user selects the desired content on a website, completes the transaction and he is then given direct access to this content. The amount is charged on his mobile phone bill. Micropayments are, similar to paying online with your credit card but much easier and safer. All your customers need to do is “sign” their purchases with the PIN code received on their mobile phone. Once the PIN has been checked, the purchase will be completed. No bank account, credit card use or registration is needed. After the transaction has been authorized, the mobile phone will be charged with the respective amount of the content bought. Transactions are completed within seconds. We deliver the SMS instantly no matter your customers’ location and network so that they can quickly confirm their phone numbers. Eliminate all the payment trouble for your potential customers.